The legendary Fat Boy® motorcycle defined the "fat custom" category and imitators everywhere tried to copy its magic. This original continues to turn heads wherever it rolls, with fat tires, fat bars, a fat fender and a big, powerful, black powder-coated, counter-balanced Twin Cam 96B™ engine. The Fat Boy® model is the very definition of a heavyweight motorcycle, delivering a bold styling statement and a wide, comfortable riding stance. 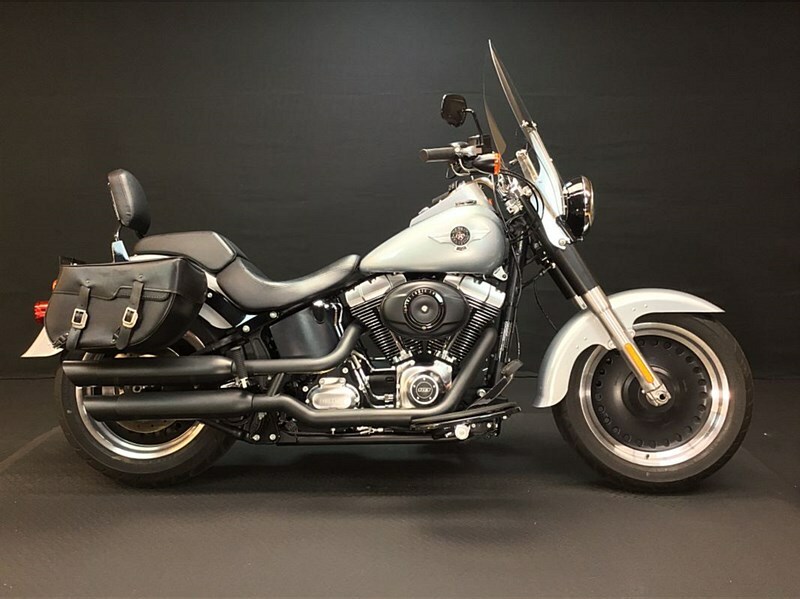 Now, for 2012, this boulevard icon offers a larger readout on the odometer with more information, such as gear and RPM data, plus the new Security Package option with an Anti-lock Braking System and Smart Security System. All this technology works seamlessly into the exquisite styling in a way that only Harley-Davidson can deliver. Hello, I'm interested in your 2012 Softail® Fat Boy®. Hello, I'm interested in making an offer on your 2012 Softail® Fat Boy®. 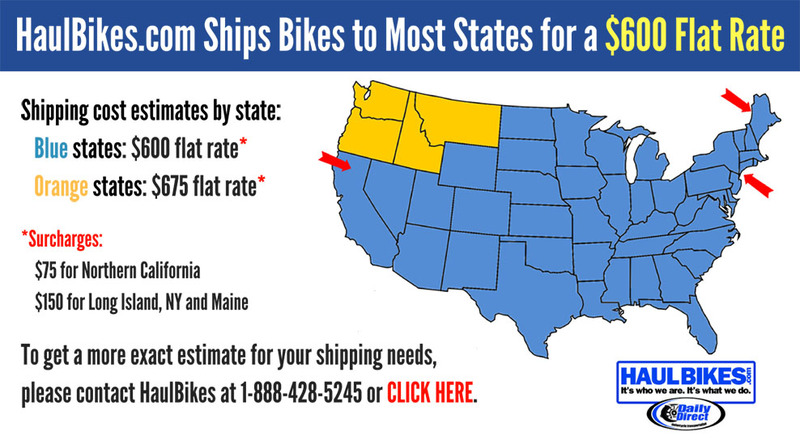 Hello, I'm interested in trading in my bike for your 2012 Softail® Fat Boy®. Hello, I'm interested in taking your 2012 Softail® Fat Boy® for a test ride.